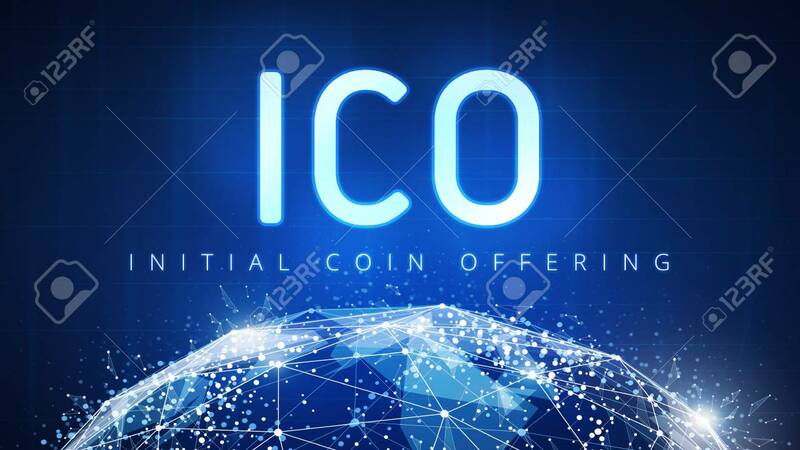 ICO Initial Coin Offering Futuristic Hud Background With World Map And Blockchain Peer To Peer Network. Global Cryptocurrency ICO Coin Sale Event - Blockchain Business Banner Concept. Banque D'Images Et Photos Libres De Droits. Image 95126303. Banque d'images - ICO initial coin offering futuristic hud background with world map and blockchain peer to peer network. Global cryptocurrency ICO coin sale event - blockchain business banner concept.